“A brand by itself can do nothing – it must integrate with elements of your business” (Kapferer 2012). 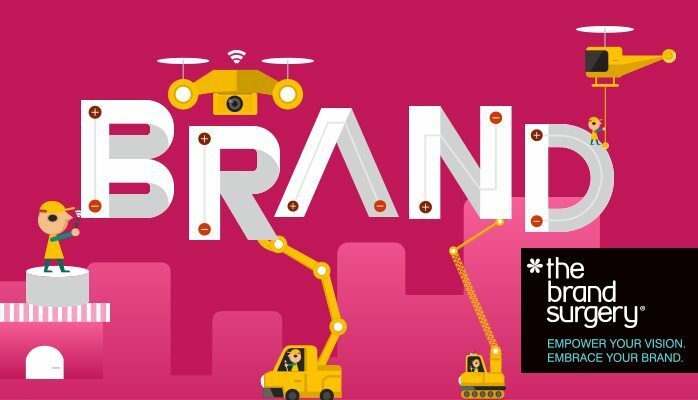 We have previously identified that there is much more to brand building than logo design and here are a few essential brand integration techniques to help you to create a successful and sustainable brand. Is your business model supporting your brand? Failing to adapt your business model to the changing environment will send your business brand heading for Planet Kodak. Did you know that digital camera technology was actually presented to Kodak’s management team in the 1990s? However, management failed to understand its potential thus creating a barrier to innovation, resulting in bankruptcy. Learning hint: Is your management team past its sell-by date? To create a successful brand, you must have an innovative culture which needs to be supported by top management. Imagine this scenario. You are a coffee lover and you long to launch a coffee shop of your very own. Which business model would you choose? Would you buy into a franchise and hope an established brand will do some of the work for you? Or would you be independent and deliver an individual service and grow your business organically? 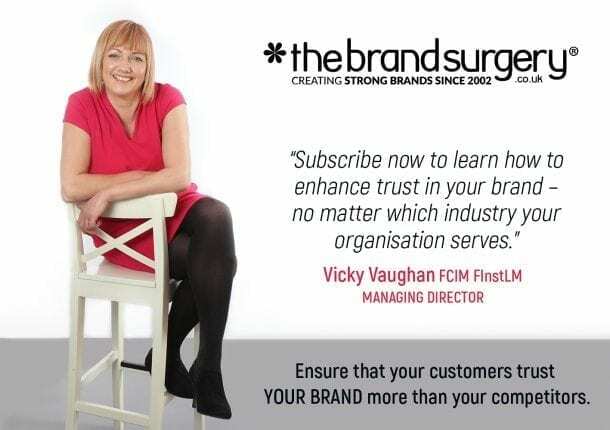 If you choose to benefit from the support of an established brand, then the franchise method may be for you. However it is recommended that you do your research first as big brands make mistakes which could affect your business. Recently Starbucks was in the press for tax avoidance and this international faux pas negatively affected Starbucks franchisees on a local level. How? One Starbucks franchisee had invited a local MP to hold his street surgery in his store. Press releases and posters advertising this local event had been circulated. However, on the day of the event, a letter from an angry resident appeared in the local press stating that he would no longer vote for the local MP because the MP was perceived to be supporting a tax avoider. This triggered bad feeling in the local community and in the end the event was cancelled. Although the franchisee is a local businessman paying his taxes, the feeling was that the franchisee was paying his franchise fees to a tax avoider so he was equally as guilty. Whichever business model you choose, ensure it is flexible and capable of keeping one step ahead of the external environment. Have you chosen the correct brand name? Choosing a brand name for your business poses more challenges than you may first think. What is the meaning behind the brand name you have picked? Does the brand name convey the spirit of your brand? Will your brand name still be relevant in ten years time or will it die of old age? Have you planned to go global? If you plan to go global you will need to choose a brand name which will not cause offence abroad, and again, even the big brands get it wrong. When Coca Cola launched in China, its name phonetically sounded like ‘Bite the Wax Tadpole’ so they had to change the characters to mean ‘Happiness in the Mouth”. There are legal reasons to consider also. Has your choice of brand name been registered elsewhere in the world or in the UK? Have you researched the 45 trademark classes which cover all industries, from industry adhesives to dental instruments to telecommunications services? If you don’t protect your trademark within each relevant class, then another company with the similar/same brand name as you can take you to court and you will be legally bound to change your name. Not only will you suffer huge legal costs, you will also have the expense of unnecessary rebranding which will confuse your customer base, negatively affecting sales. There are no-win-no-fee lawyers out there waiting for naive businesses to make this mistake. Finally, If you are planning on diversifying then it is wise to future-proof your brand by covering it the trademark classes you may wish to expand into. Creating a brand name with meaning builds brand heritage and also creates an interesting story which you can use as part of your sales patter. Get this right and it will work wonders for your brand. Remember that branding is a two way process and you need to build a brand which will engage customers who have changing interests. It is essential to adopt an innovative culture because it allows you to keep one step ahead – not just of your competition but also customer trends. Staying flexible will allow your business model to evolve to meet customer needs which will enhance your brand image. The brand name you choose for your business, service or product should engage customer by conveying the difference it has over the competitors, i.e. the USP and not the product description. I am a Chartered Marketer with 25 years of combined professional marketing and design expertise. I am qualified to grow brands by helping to adapt business models to become flexible to meet customers changing needs. Call me on 01903 824229 today or email vicky@thebrandsurgery.co.uk to arrange a confidential chat about your business needs. • British brand: Marketing Magazine: What does Britain stand for today?